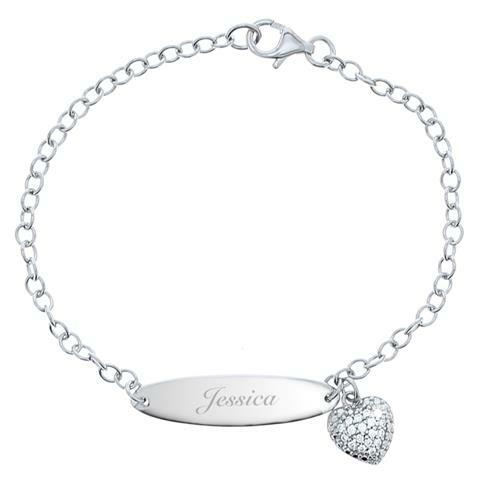 The bracelet is made from sterling silver and features 10 round cubic zirconia, inserted into the heart tag. 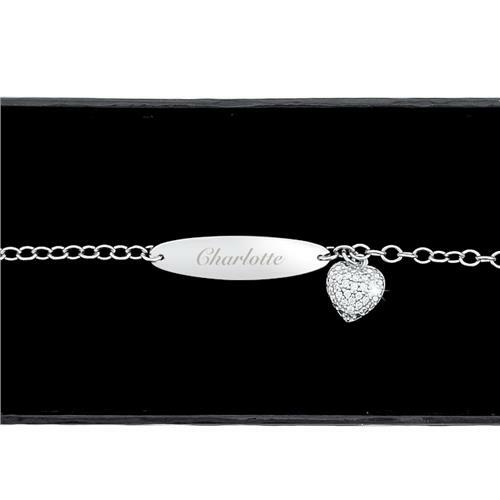 The length of this child's bracelet is 6.25 inches and comes presented in a stylish gift box. 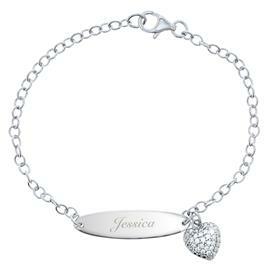 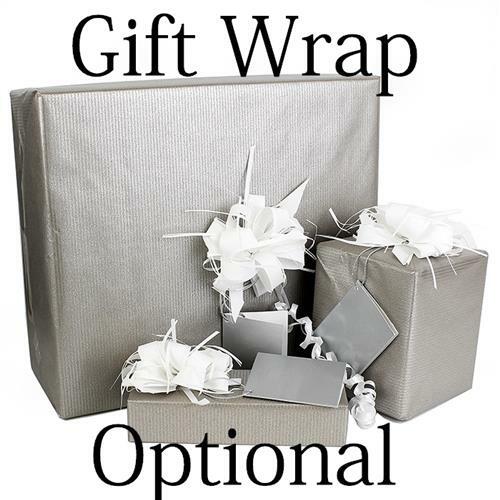 Ideal for Birthdays, First Holy Communion, Confirmation, Christening, Naming Day.